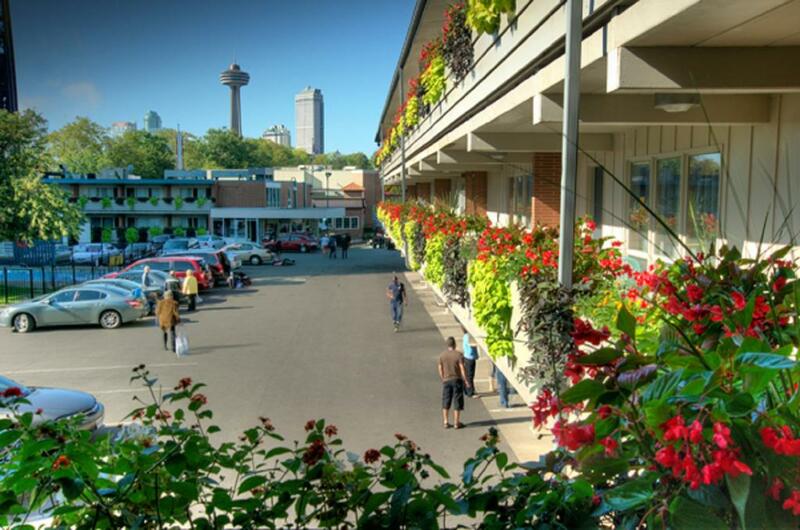 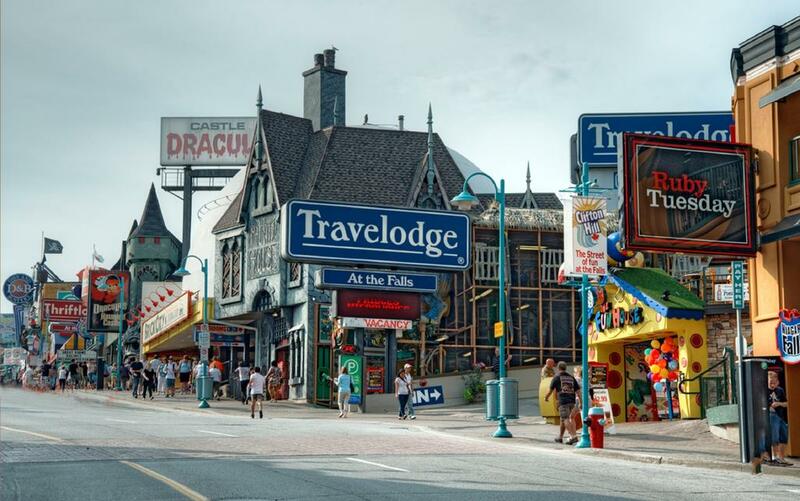 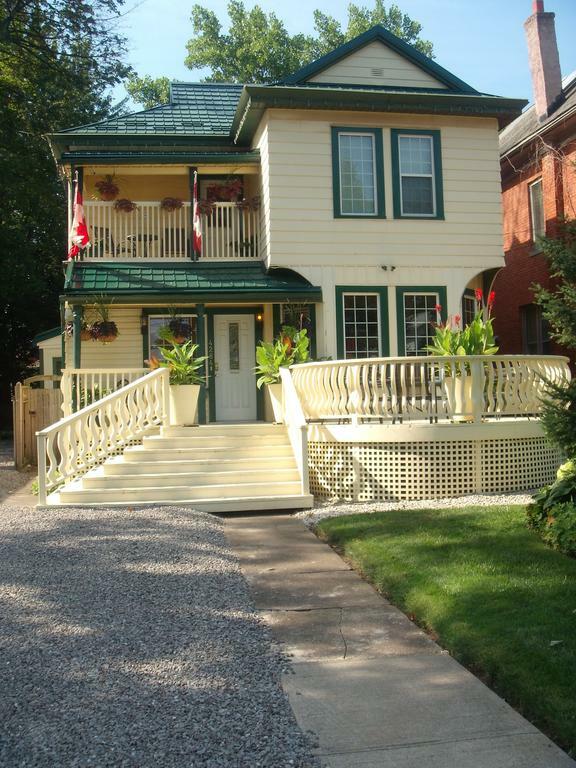 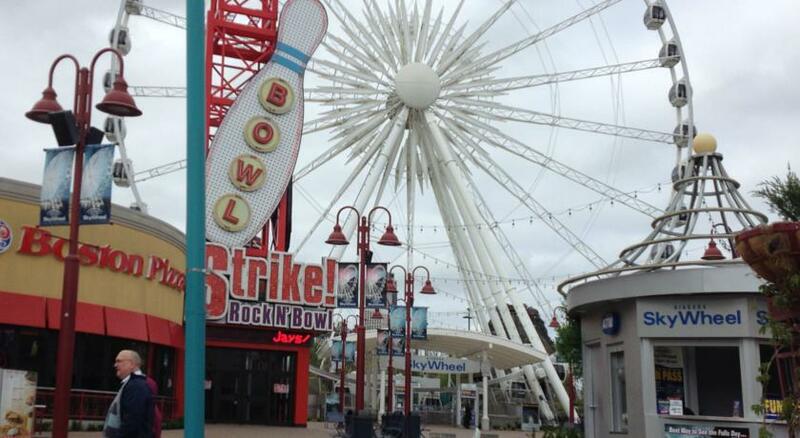 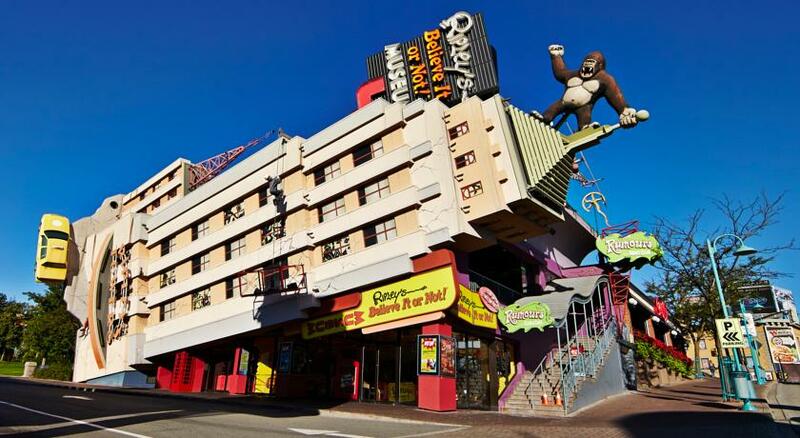 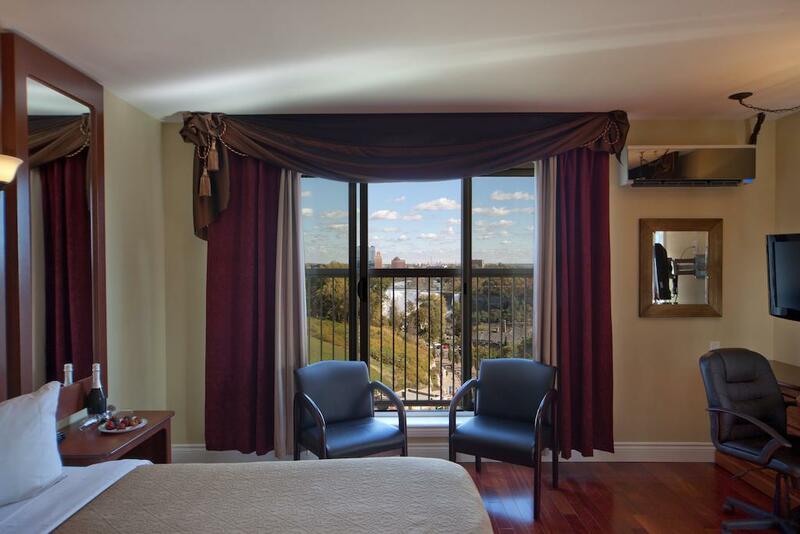 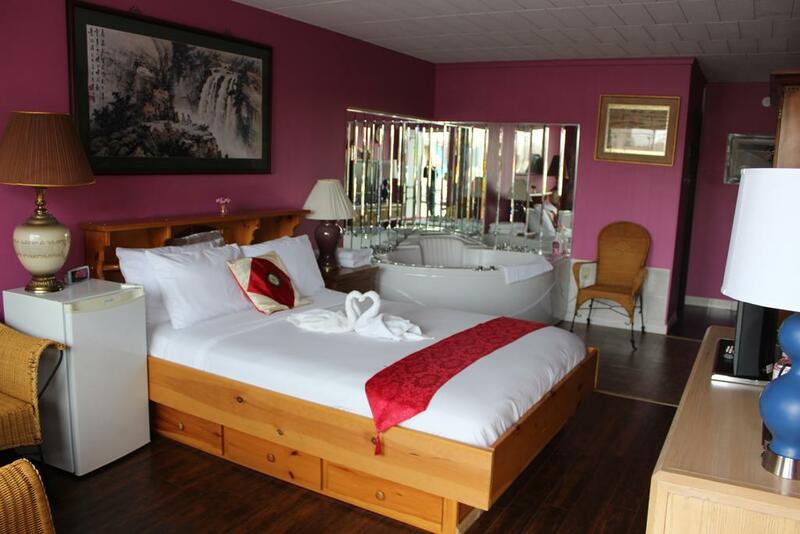 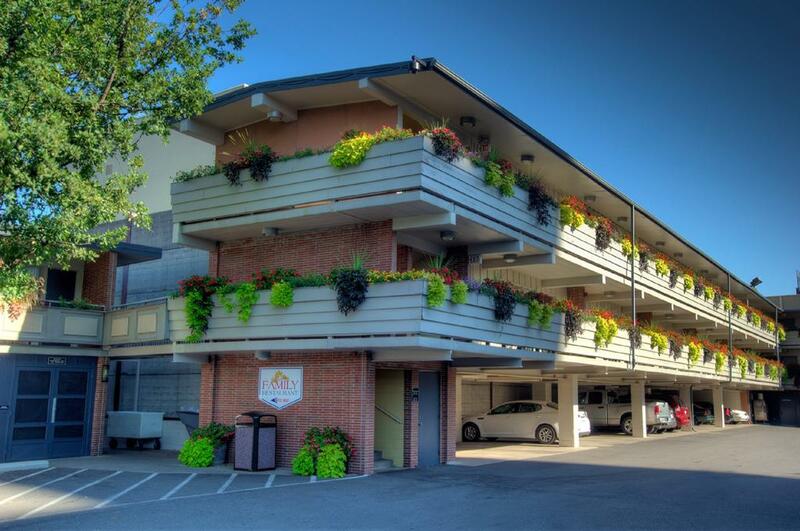 Ideally situated just one block from Niagara Falls, this hotel in Ontario offers convenient amenities and facilities in a prime location on Clifton Hill, the city’s dining and entertainment district. 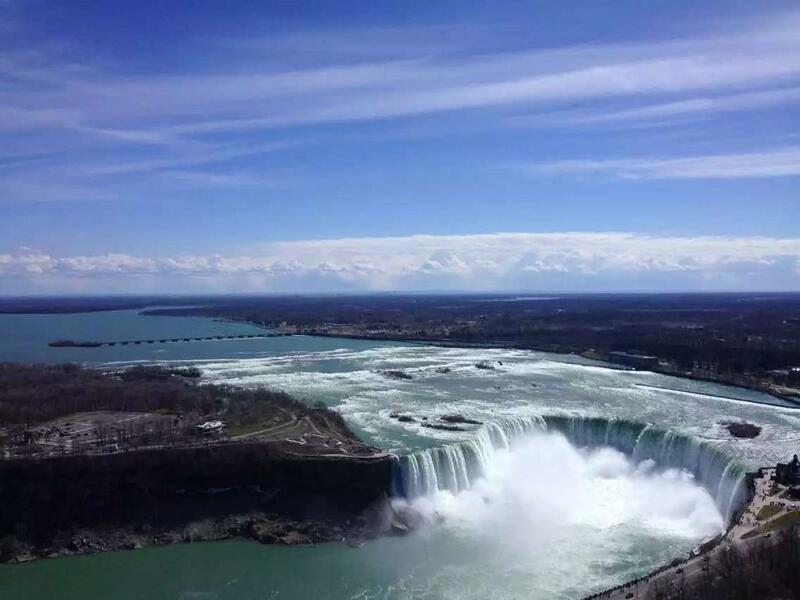 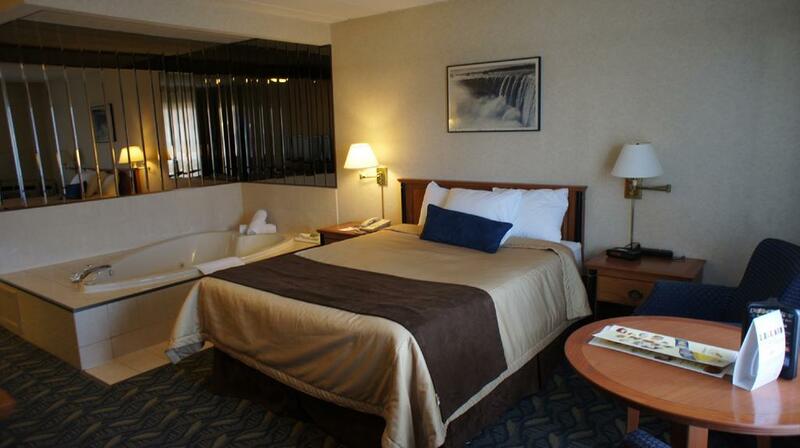 Travelodge at the Falls is within walking distance of the Falls Maid of the Mist, Casino Niagara and several Niagara parks. 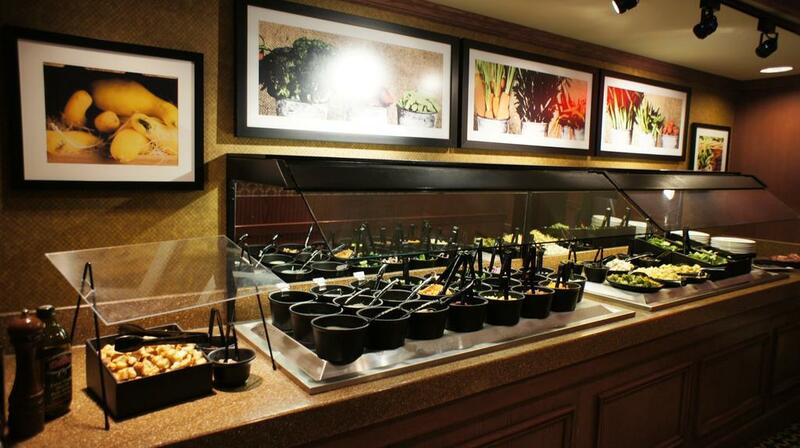 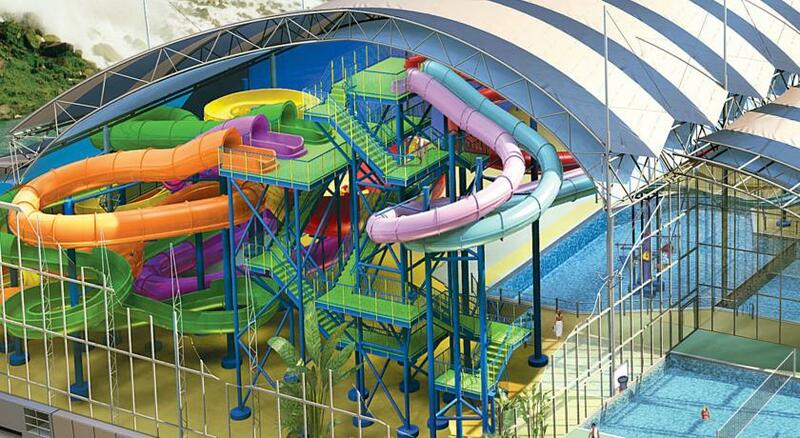 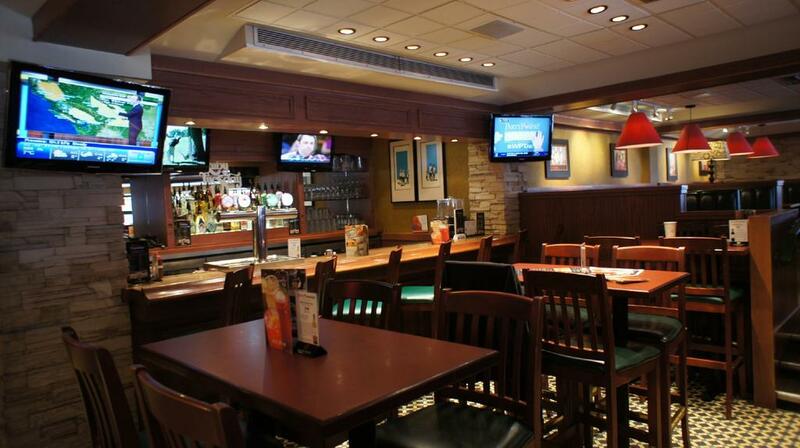 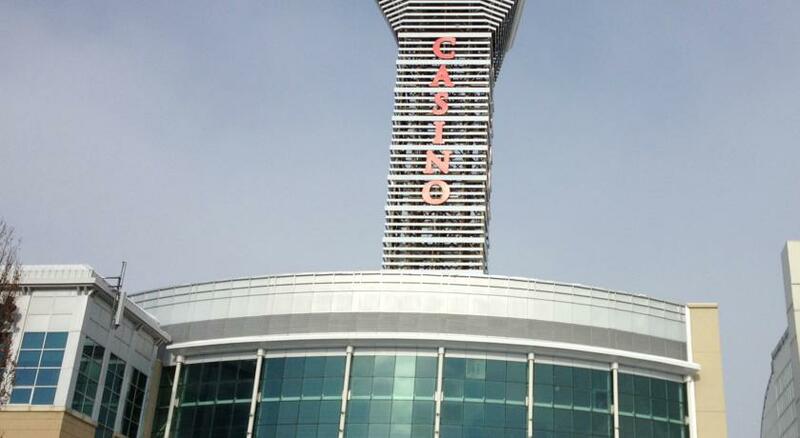 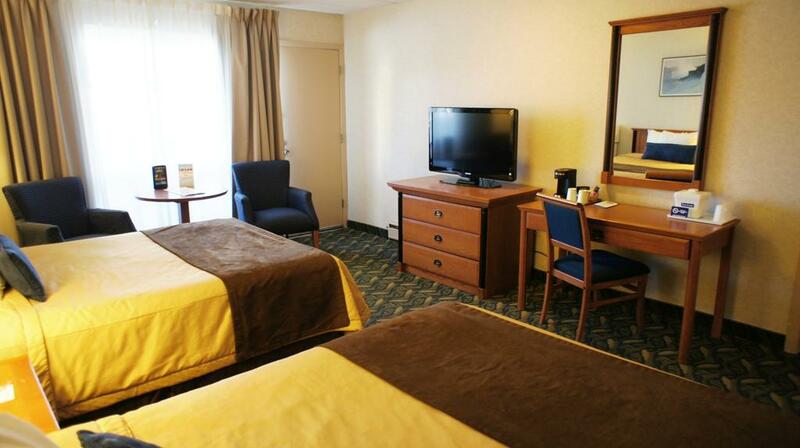 A wide variety of restaurants and entertainment is just steps away. 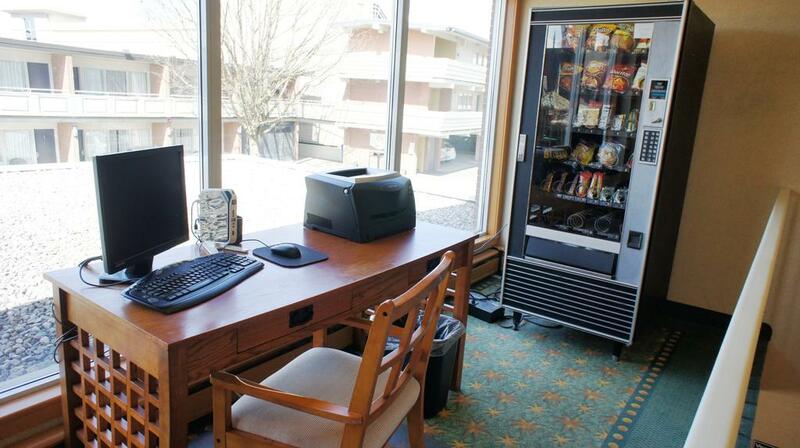 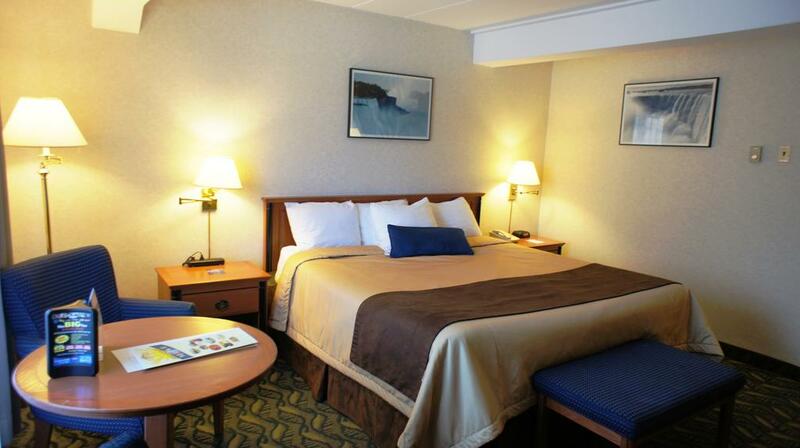 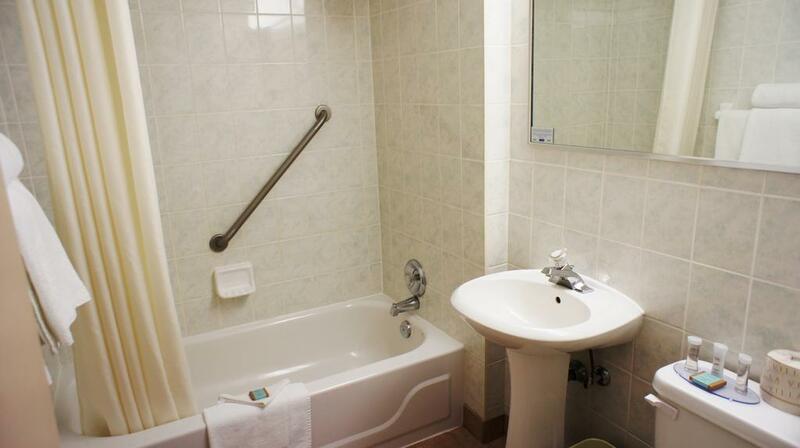 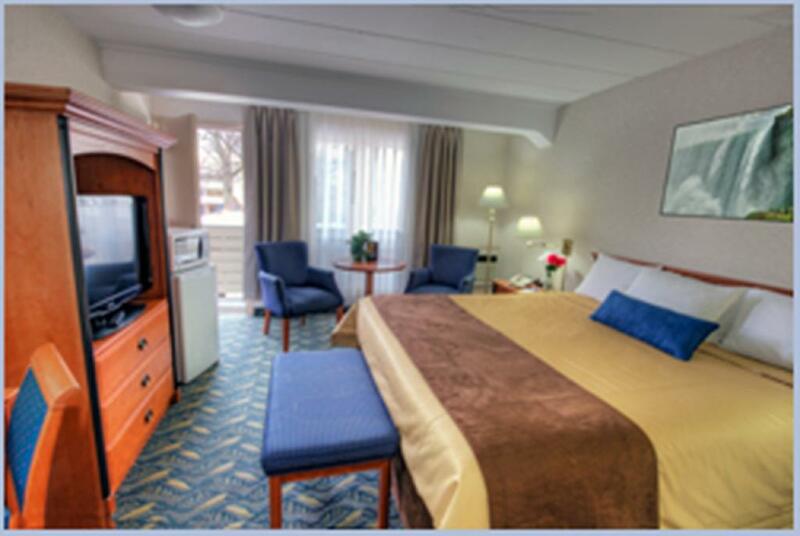 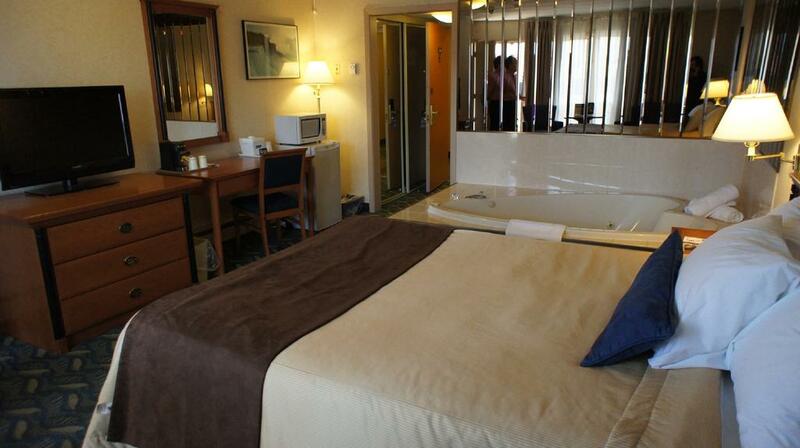 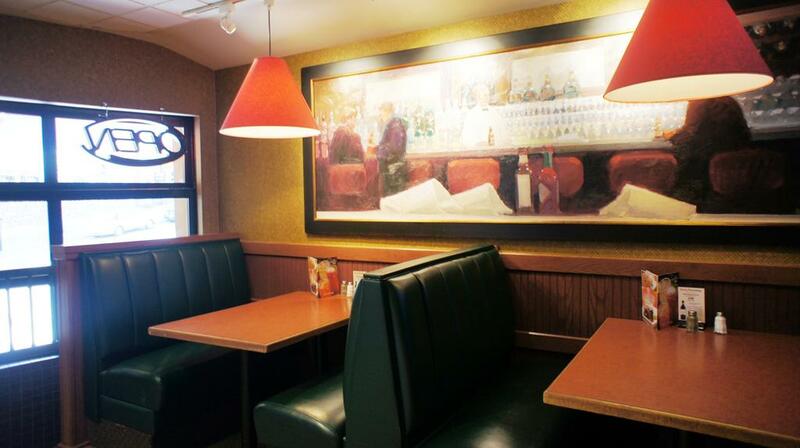 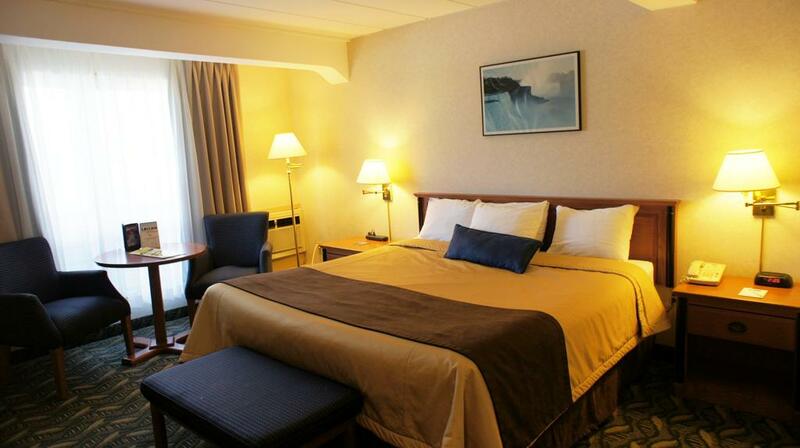 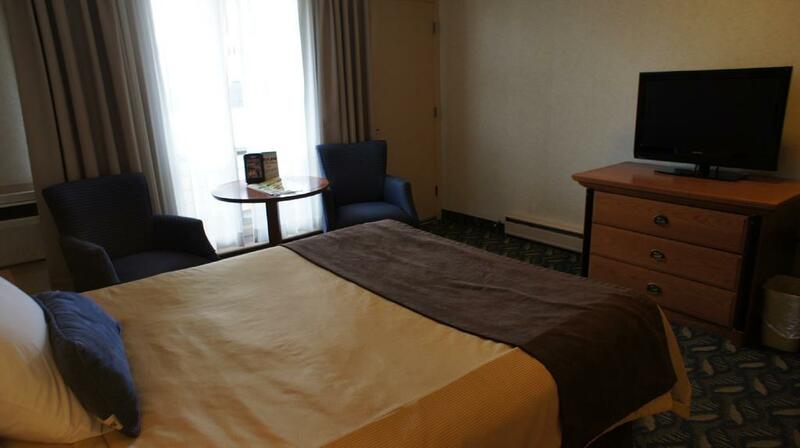 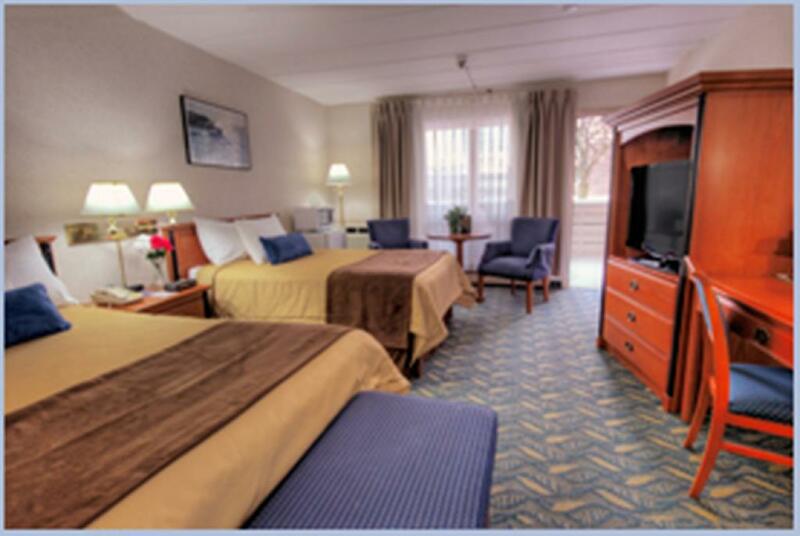 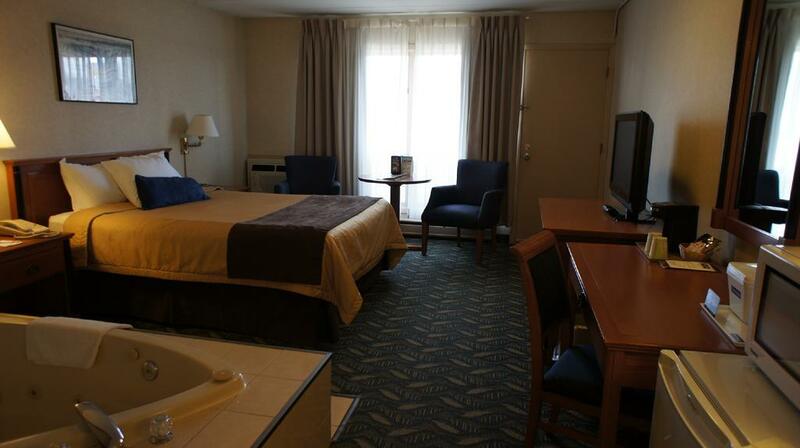 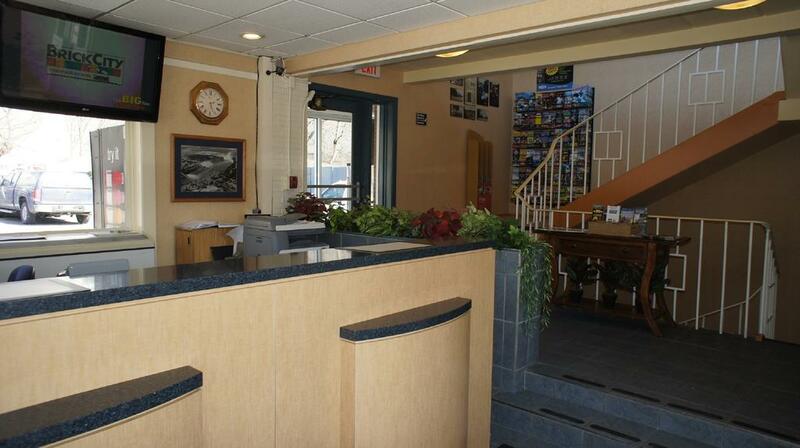 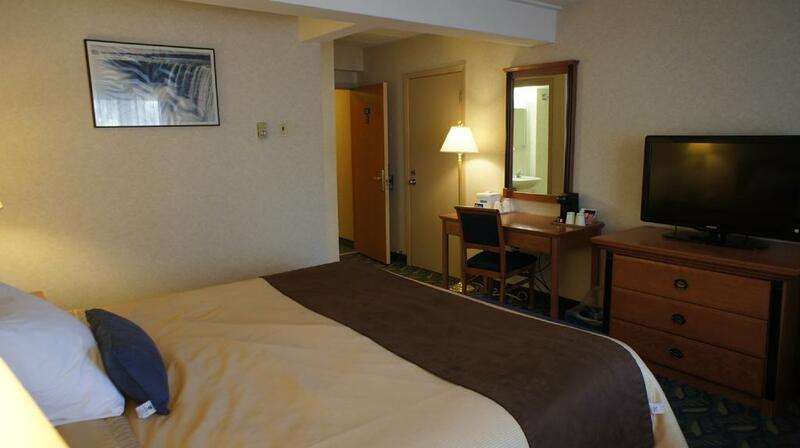 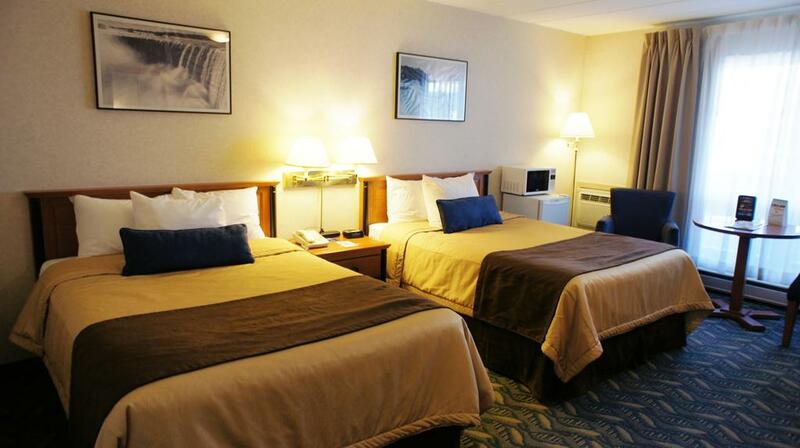 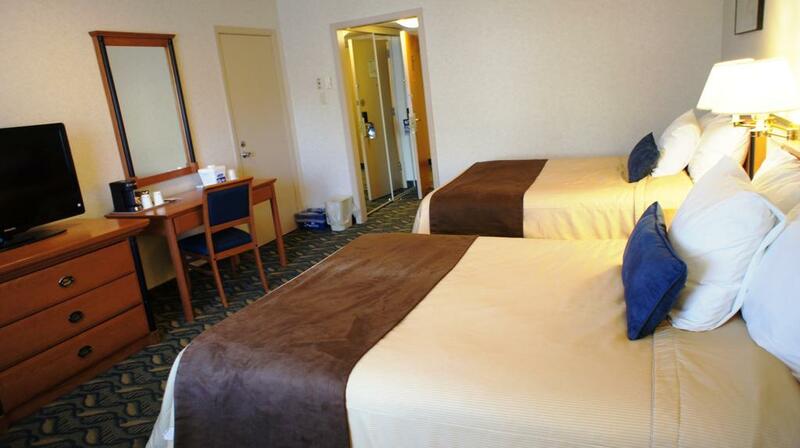 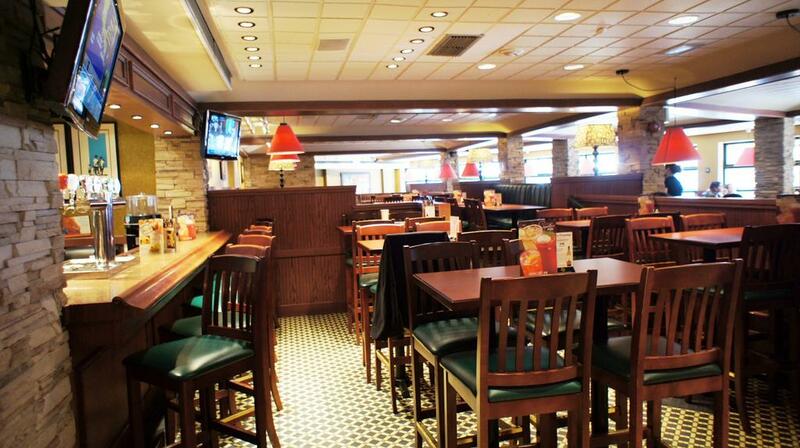 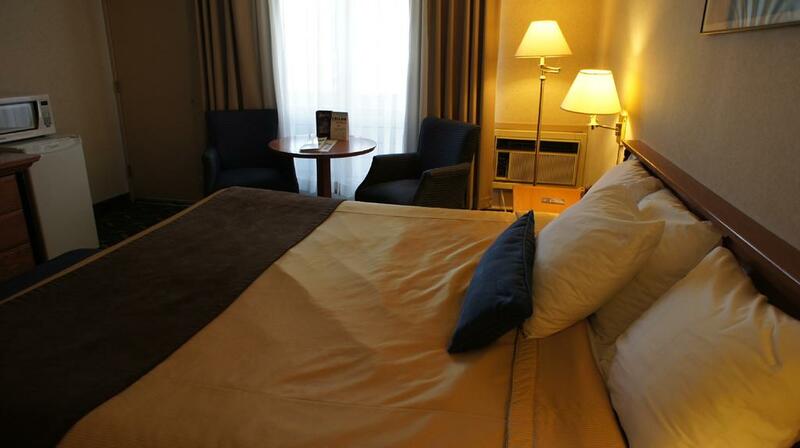 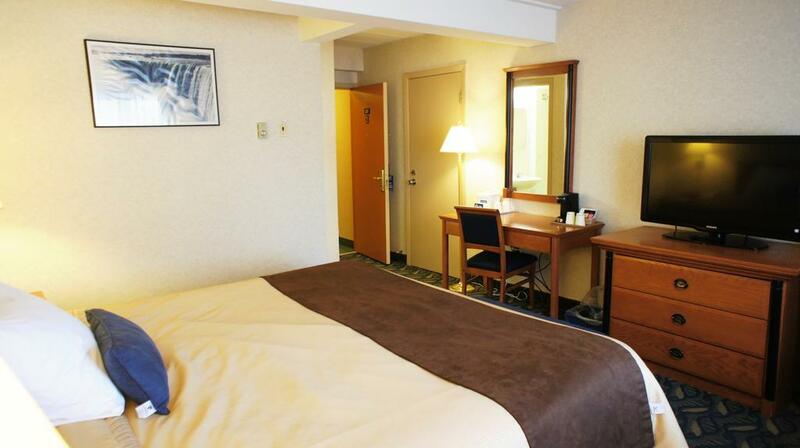 Enjoy free amenities such as WiFi at the Falls Travelodge. 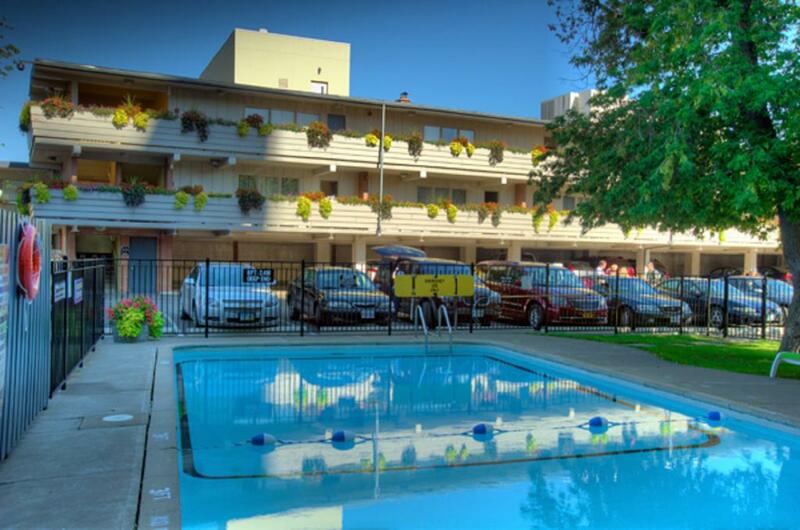 After a day of exploring, relax in the hotel’s heated outdoor pool.